Here we go again! 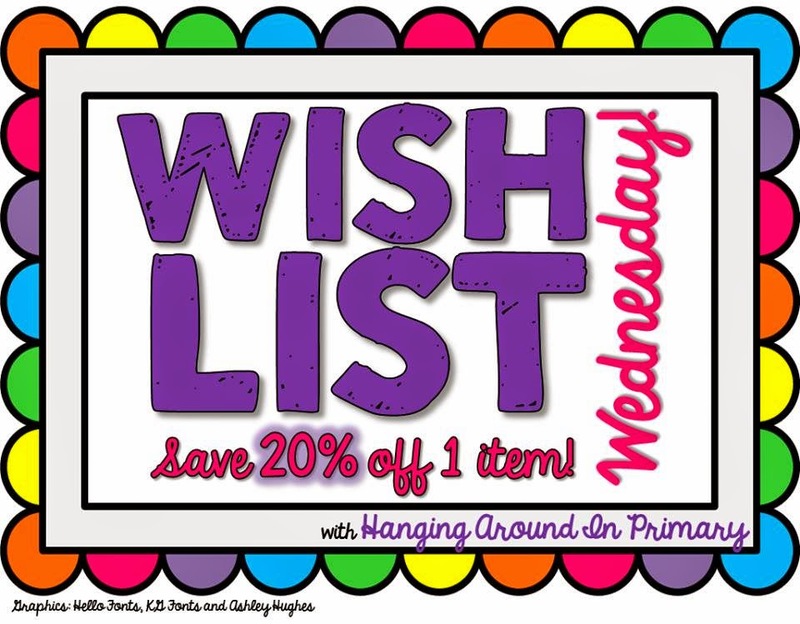 I am linking up with Christina Hermer of Hanging Around in Primary for another edition of Wish List Wednesday. Two of my items have been wish-listed the same number of times, so I have decided to mark both of them down by 20%! Check out my TpT store and grab yourself a deal! Don't forget to stop by Christina's blog to see who else has items on sale!